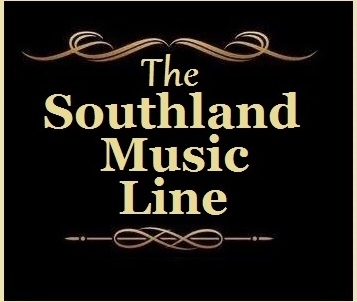 The modern day history of The Southland Music Line has closely coincided with the band, Rosco Bandana. Anyone who has read our articles know the connection we’ve had with these musicians for the last few years. 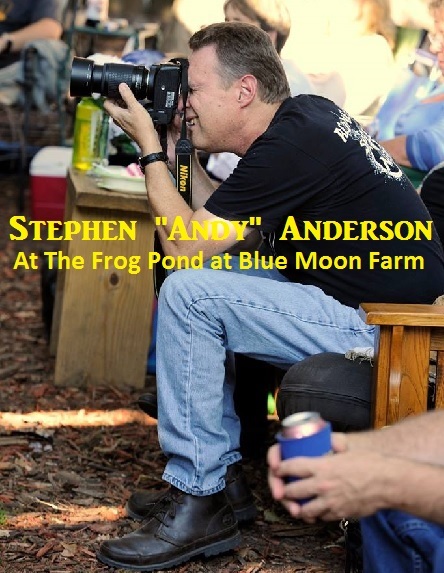 In fact, Rosco Bandana’s Jason Sanford introduced me to both Stephen Anderson and Robby Amonett (both contributors to The Line) – I’m forever grateful. 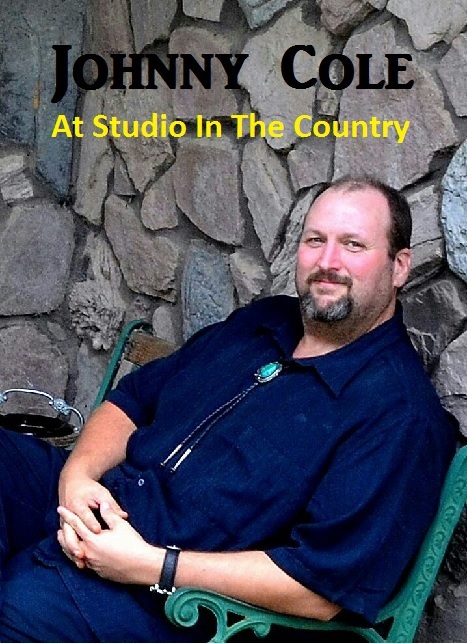 Rosco Bandana has seen several musicians participate in its ongoing history. Each member has added a significant part of what Rosco Bandana was doing at the time and who they have become. When I first learned of Rosco Bandana, it consisted of Jason Sanford, Barry Prybyl, Jenny Flint, Alex Morse, and Neil Ladner. Their sound was a mixture of gypsy inspired Folk-Americana, which people quickly grasped and a loyal fanbase was formed. 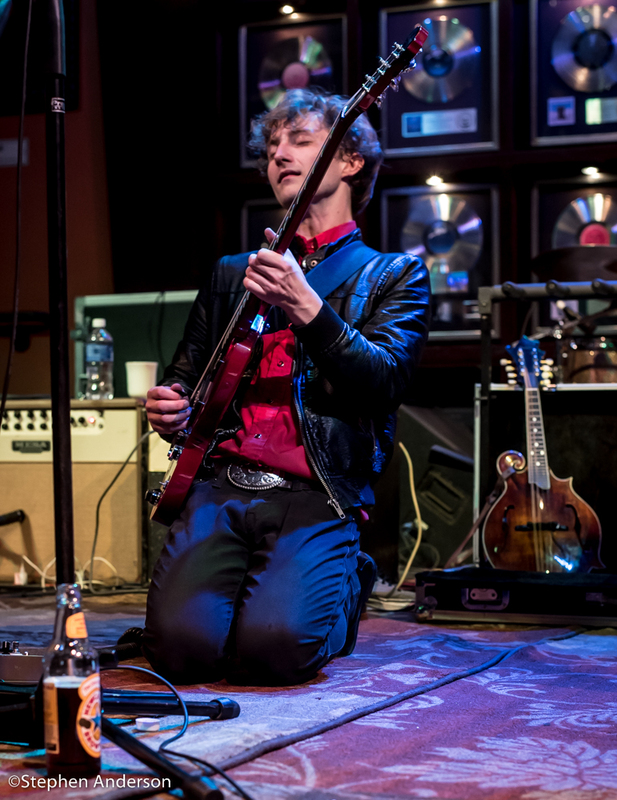 Eventually, Rosco Bandana won the Hard Rock Rising competition, an award which led them to a performance at UK’s Hyde Park and a record deal with new label – Hard Rock Records. Some member changes and additions would soon follow. Both Neil and Alex left to pursue other interest. 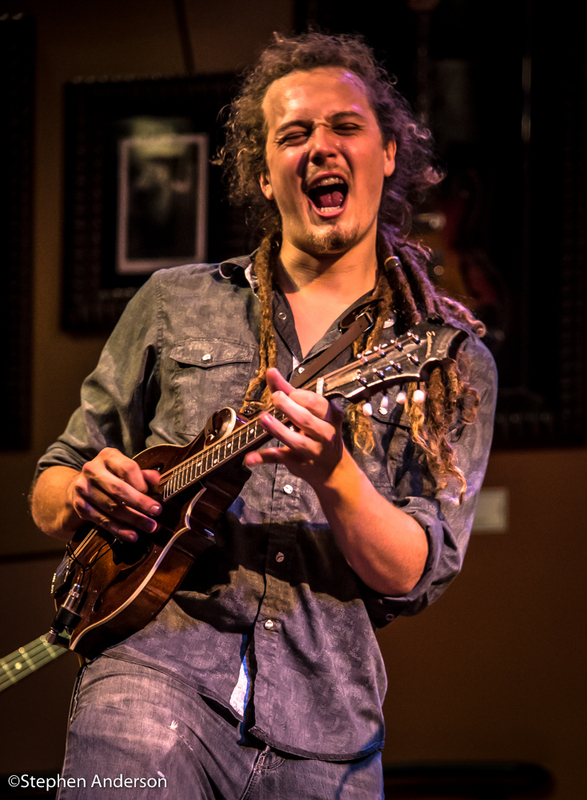 The new additions to Rosco Bandana were talented musician Patrick Mooney; the multi-instrumentalist Jackson Weldon; as well as by Emily Sholes (vocals, keyboards) and Josh Smith on bass. 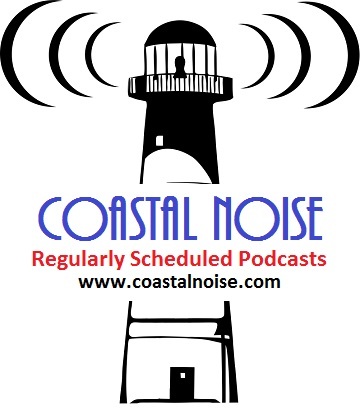 An EP featuring four songs became available and a west coast trip to record their full length debut (with a slightly different musical direction and sound) soon followed. Rosco Bandana, who had became one of southern Mississippi’s most successful bands, began to receive attention nationwide, including TV appearances (both local and nationally). Also, several magazines and newspapers began to feature stories about this young band from the Mississippi Gulf Coast. Their second video to “Woe Is Me” charted on CMT, which helped the band rise to new heights. Rosco Bandana also constantly toured in support of their debut album. 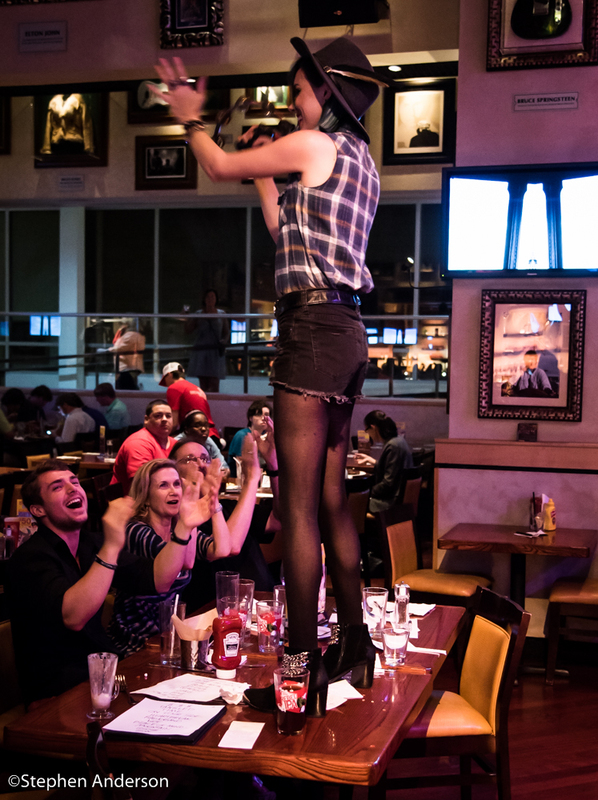 Along with the songs from the new album, Rosco entertained its audiences with some additional crowd pleasing numbers. The stage show continued to develop with each member performing trademark moves. A common feature and highlight of the show would be Jenny Flint’s climb and leap from the drums or any higher platform. Flint and fellow bandmate’s energy took the show in a direction that captivated anyone who came to see them. The Line has enjoyed a long list of memorable shows – locally and abroad. 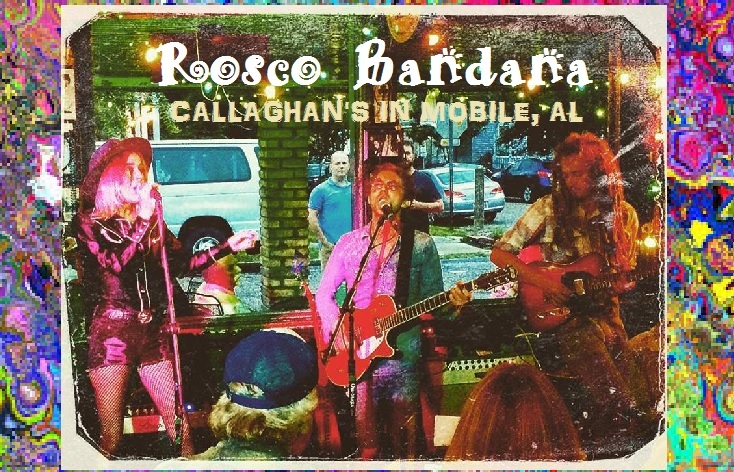 I’ve most likely have the distinction of seeing Rosco Bandana more times than anyone, including shows in Jackson, MS; Rosemary Beach, FL; Hattiesburg, MS; New Orleans, LA; Montgomery, AL; Atlanta, GA; Austin, TX; and more. 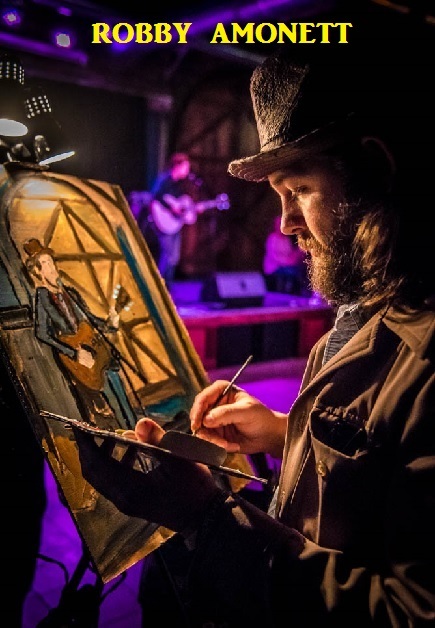 Robby Amonett (contributor to The Line) has painted hundreds of live music performances, but Rosco Bandana easily ranks as one of his three most painted bands (along with The Mulligan Brothers and Sugarcane Jane). Stephen Anderson (photographer of such famous people as Muhammad Ali, Ronald Reagan; musicians like Sting, Johnny Cash and Billy Joel ; and photographed from the sidelines of New Orleans Saints games and for Golf Digest) has quite literally photographed hundreds of photos of Rosco Bandana and has been doing so since their beginning. 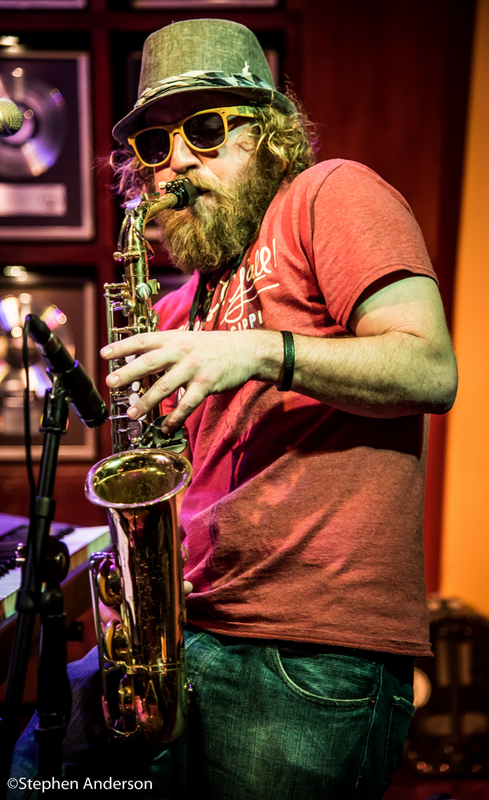 December 28, 2013, saw Rosco Bandana perform at the New Orleans House of Blues – the band was on a roll. An Atlanta show with the up and coming Larkin Poe and another South By Southwest in Austin, TX were both on the horizon. 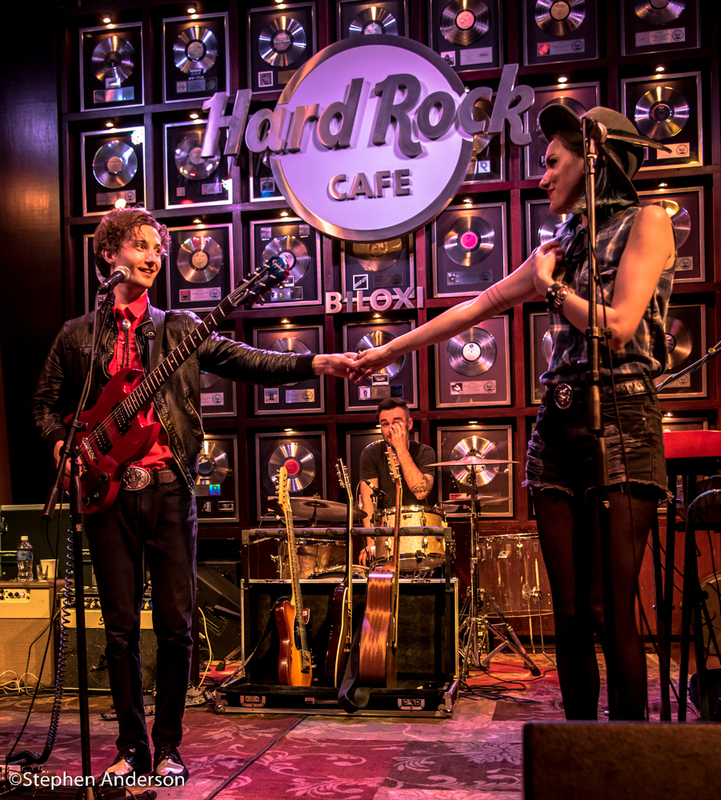 Despite the deal with Hard Rock Records coming to its expected end, things still looked bright and promising. Prior to SXSW in Austin, TX, the gifted original drummer Barry Prybyl had parted ways with the band and was replaced by accomplished drummer and Gulf Coast beloved sideman, Patrick McGinley. That year’s performance in Austin turned out to be one of their best. A new management deal with an impressive body of work added a positive vibe to the band as it pressed on. Rosco Bandana toured constantly throughout the U.S. From New York City to Altoona, PA to Asheville, NC to Chicago – “the road traveled” was long and costly, both financially and emotionally. The shows and fans brought joy, but as any musician would tell you, “as good as all that is, the struggles of the road can be difficult.”. As it continued, the hope for a new album and new record deal slowly began taking its toll on the band too. It was during this time, I began to worry about the band’s direction and issue with its identity. As good as Rosco Bandana had become, I often questioned if the band was slowly losing sight to what endeared them to so many in the first place. Were they New Country? Pop? Rock? Were they some form of American Roots or Americana? Plus, new material was slowly developing. Even with the growing pains as a young band, they remained popular on the live music circuit. During the autumn of 2014, the biggest change would come to Rosco Bandana since its early days. The departure of Patrick McGinley (drums), Josh Smith (bass) and Emily Sholes (Sanford’s girlfriend at the time). The three members wanted to pursue their exciting “Della Memoria” project they had started prior to joining Rosco Bandana. This giant change to a band already fighting for an identity in a crazy world of popular music, could have spelled “the end”. After getting his mind set on what was needed, Sanford took charge. 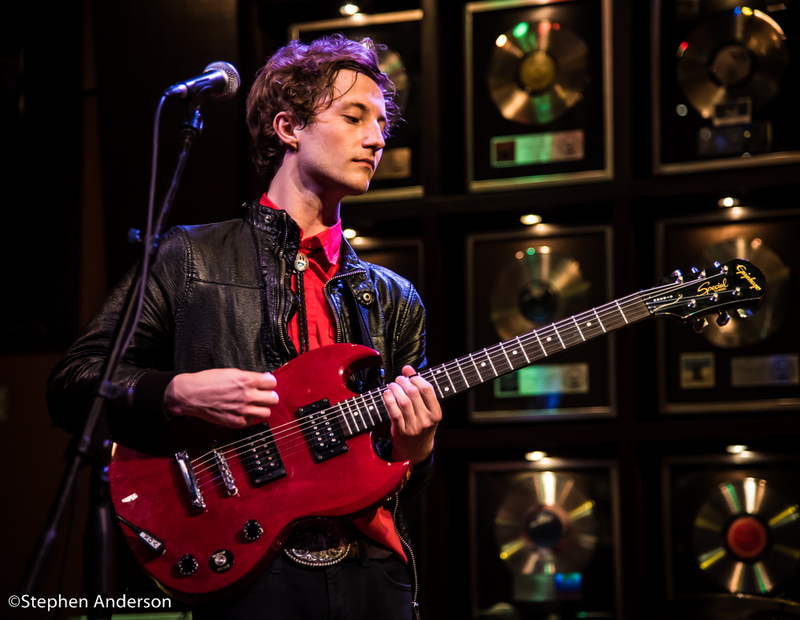 He knew he wanted to pursue music as first intended – independent and a return to what he and bandmates first envisioned. 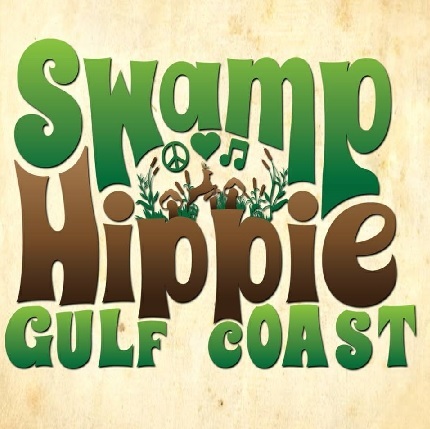 In no disrespect to these artists, but Rosco Bandana now saw themselves more late 60s-early 70s rock (nicely blended with American Roots/Folk) and less Lady Antebellum or The Band Perry that had seemed to been their one-time direction by the advice of others. 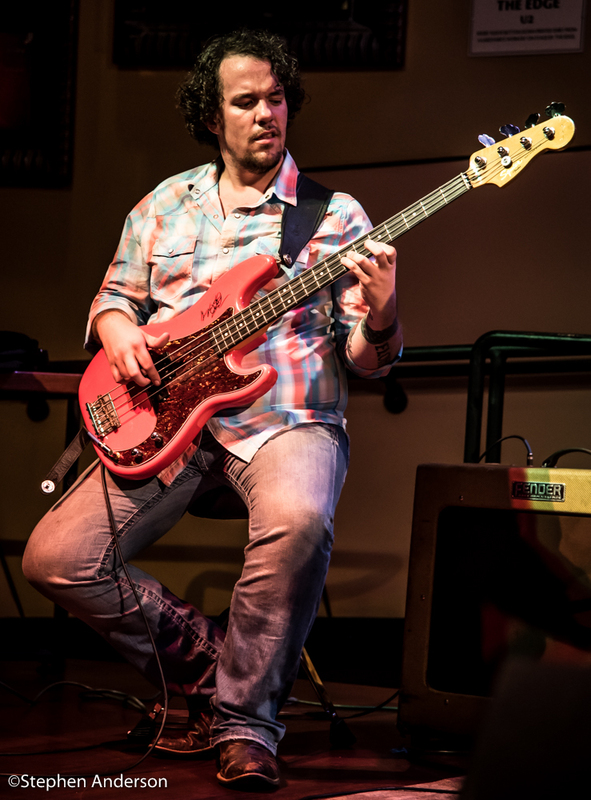 Sanford recruited two new additions to the band – Sean Murphy (former drummer for El Cantador ) and Zach Fellman (a well-known and experienced musician who would provide his skills on keyboards and saxophone to the band.) Their distinct original music is now undeniably – “The Rosco Sound”. Sanford even cut his long trademark hair and shaved his beard. Everything was now focused on a fresh new outlook on who Rosco Bandana wanted to be – “themselves”. Due to commitments at home, Jenny Flint (a central figure to Rosco’s stageshow and sound) was unable to make a trip west with her fellow bandmates, so the guys set off on their own. Jackson Weldon said it turned out to be very positive thing for the band. The sound they had been hoping for was given birth. The excitement of what was taking roots was quickly shared with Flint once the guys returned. 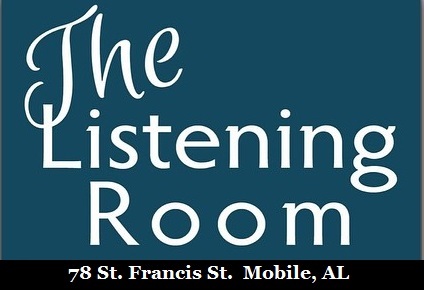 Rosco Bandana was now Jason Sanford (vocal & guitar), Jenny Flint (vocals), Jackson Weldon (now on lead guitar, mandolin & lap steel), Patrick Mooney (now on bass), Zach Fellman (keyboards & sax) and Sean Murphy (drums). 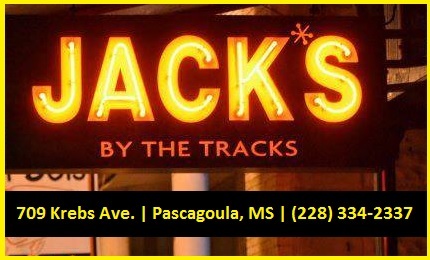 A show at the Hard Rock Cafe in Biloxi, MS showed a new direction with changes being implemented, but it was a later date at The Government Street Grocery in Ocean Springs, MS that gave longtime fans what they had been wanting from Rosco Bandana. The Government Street Grocery was where it all began for Rosco Bandana, so it was fitting to return to share with friends and fans what Rosco was now aiming to do. I, personally, have been waiting a long time to see Rosco Bandana capture what I believe they are surely capable of accomplishing. Even the older songs seemed fresh and new. The show was more about the music. We all know Rosco’s ability to perform, but putting emphasis on the songs and music delivers them to the next level. My hope is to see it continue because the journey is one of progress. Rosco Bandana has seen numerous changes in its few years history, but each chapter to the Rosco Bandana Story has its importance. Each and every member gave their time, energy and heart to making things work. It’s been a joy to have been witness to each stage of the game. Surviving the unpredictable world of being a musician who tours, records and performs is not easy, but we must applaud Rosco Bandana for being a survivor. We are now waiting anxiously to what is coming next. 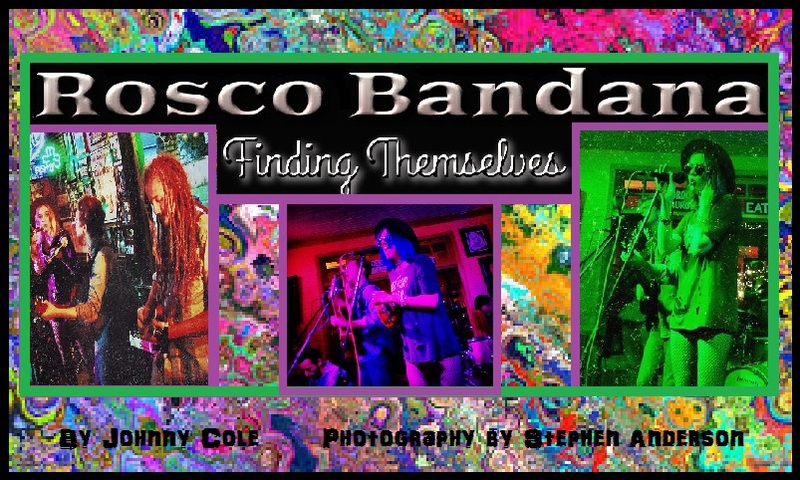 Click Here for Rosco Bandana’s Original Website. Click Here to Follow Them on Twitter. Click Here to Follow Them on Instagram. 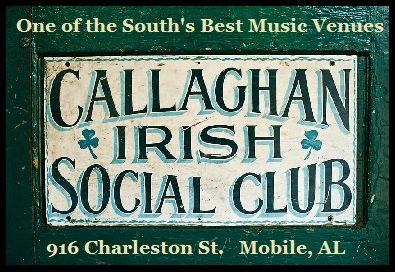 Tagged Callaghan's Irish Social Club, Gulf Coast Music Scene, Jacks by the Tracks, Jason Sanford, Mississippi Gulf Coast Music Scene, Robby Amonett, Southern Music, Southern Music Venues, Southern Musicans, Stephen Anderson.